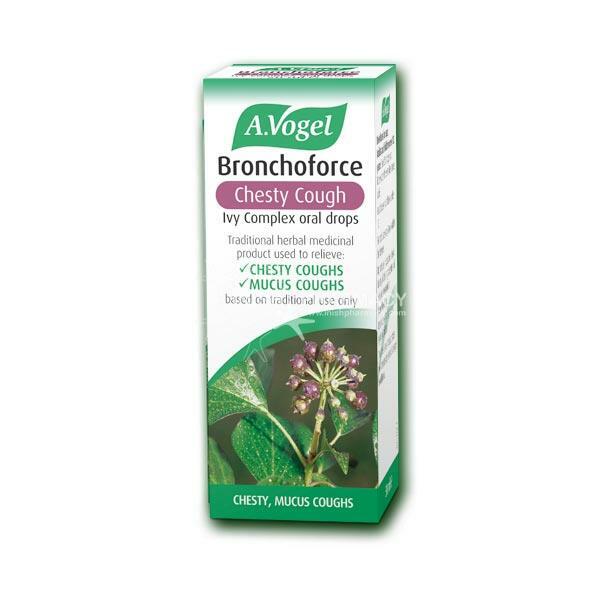 A. Vogel bronchoforce is a herbal remedy used for chesty or mucus coughs. Containing liquorice root it helps to clear the mucus or catarrh from the chest. It is for use in adults and children over 12 and not for use if pregnant or breastfeeding.